Cheetah spots! Puff sleeves! Mix it up with See by Chloé Resort 2019 collection, the design house’s signature flowy, fluid cuts mingle with safari prints and ’70s-style accessories, all ready for the resort season. 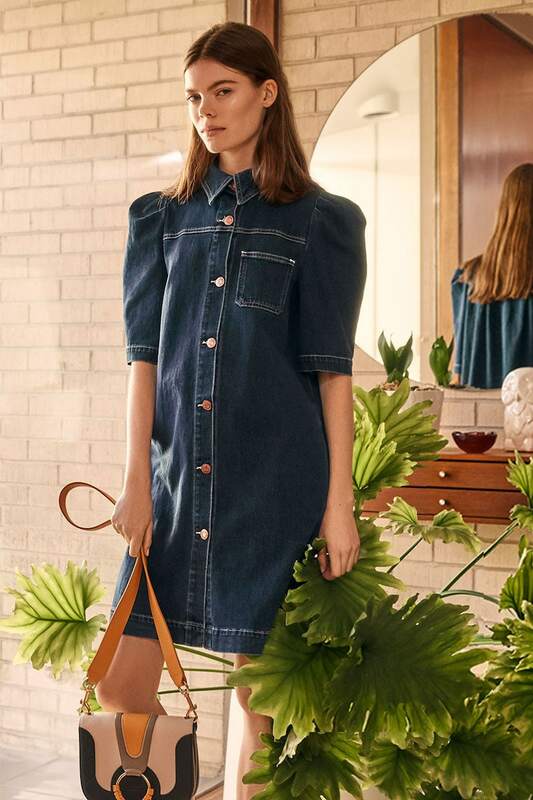 Shop See by Chloé Resort 2019 collection at SHOPBOP.COM. Come warmer days, you’ll in this airy ochre number. A utilitarian silhouette gets the puff-sleeved treatment. Pro layering tip: Let a graphic top peek out from under a short-sleeve knit. Flatforms, cheetah spots, high-volume sleeves…it’s like you raised the coolest ’90s closet. The brand’s latest riffs on the saddle bag (a.k.a. 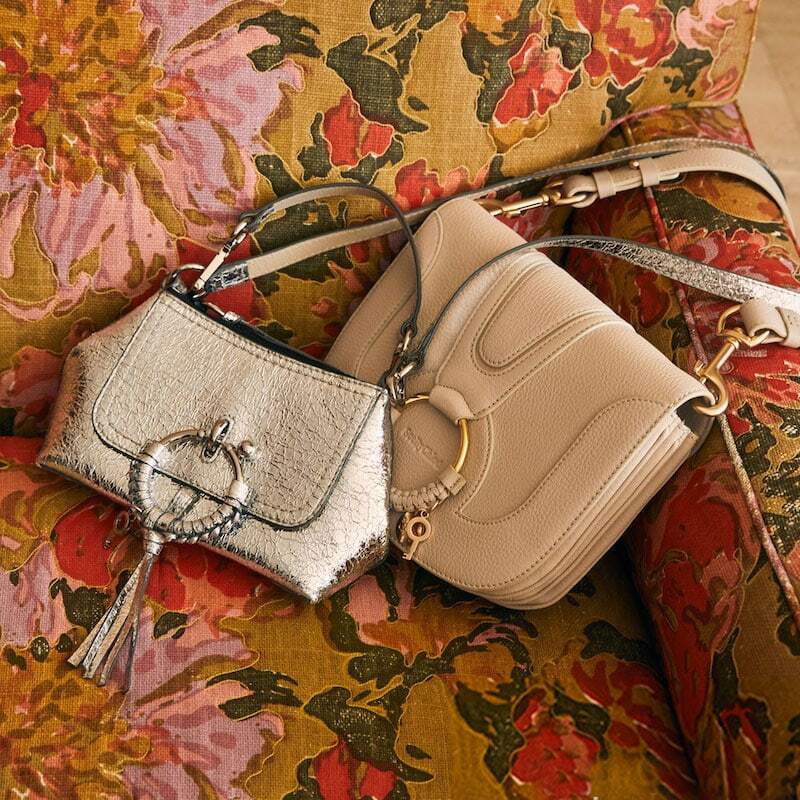 this season’s must-have carryall).